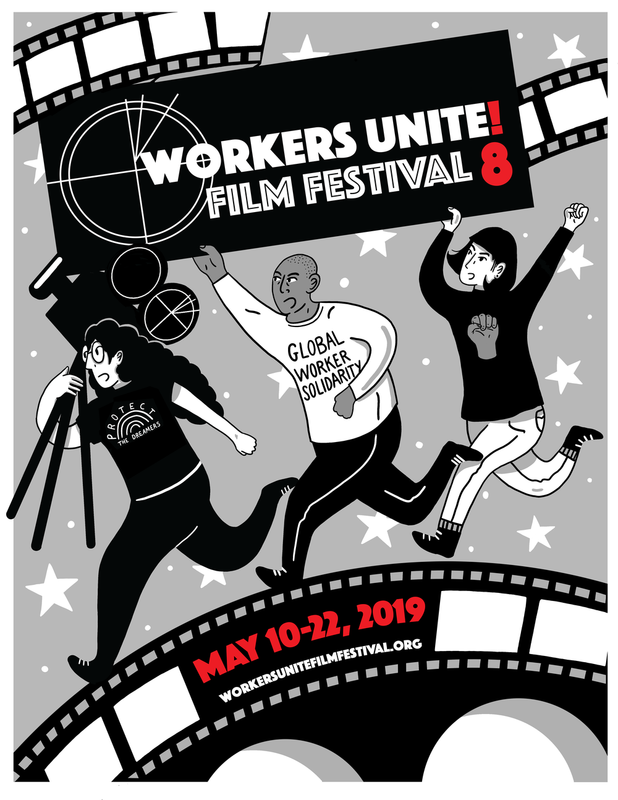 Join Workers Unite film Festival and friends, filmmakers and other creative folks, while we celebrate and dance our asses off for a cause. 4 great music acts each evening, rock and blues on Saturday, May 13th and folk and jazz on Sunday May 14th, Mothers Day - with a special brunch menu to be served as well. 6:30PM - Brian Detliefs - (musical political satire) - very funny and talented! Perfect for an afternoon and evening for Mother's Day brunch or early dinner.